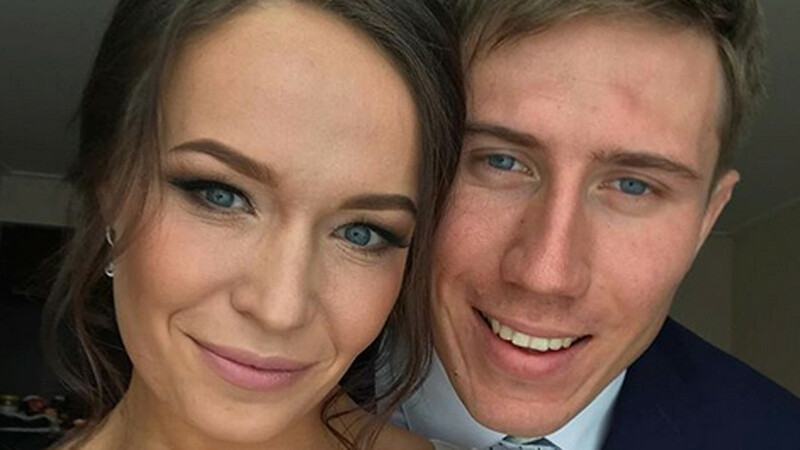 Russian curler Anastasia Bryzgalova, who won bronze in the mixed doubles together with her husband Alexander Krushelnitsky, said that while she was pleased to receive beauty compliments, she focuses on sports results. “Yes, it’s very pleasant (to receive compliments), but medals are not given for beauty,” she said in a recent interview with Russian website sportbox.ru. The 25-year-old Russian curler has gained fame on social media throughout the curling tournament at the PyeongChang Winter Games in South Korea, with many internet users comparing her with Hollywood actresses Angelina Jolie and Megan Fox. Some social media users said they had suddenly become interested in curling thanks to Bryzgalova’s good looks. Krushelnitsky and Bryzgalova – competing as Olympic Athletes from Russia – narrowly missed out on reaching the Olympic final as they were beaten by reigning world champions Jenny Perret and Martin Rios of Switzerland 5-7 in a nail-biting semifinal. However, the pair later redeemed themselves by claiming Russia's first-ever Olympic medal in curling after beating Norway in the bronze-medal game 8-4. “It's very important that we are family, it helped us to overcome the semifinal loss and to come out for today’s match being united and determined,” Bryzgalova said after the victory. “We knew we could win medals. It’s just bronze, but it’s very important for us,” she added. In one of her interviews Bryzgalova said that she and her partner were forced to part ways with their previous coach, who insisted that athletes who are couples in real life couldn’t achieve significant success in mixed doubles curling. Bryzgalova and Krushelnitsky, who married last summer, defied that theory by winning several awards at major curling starts. 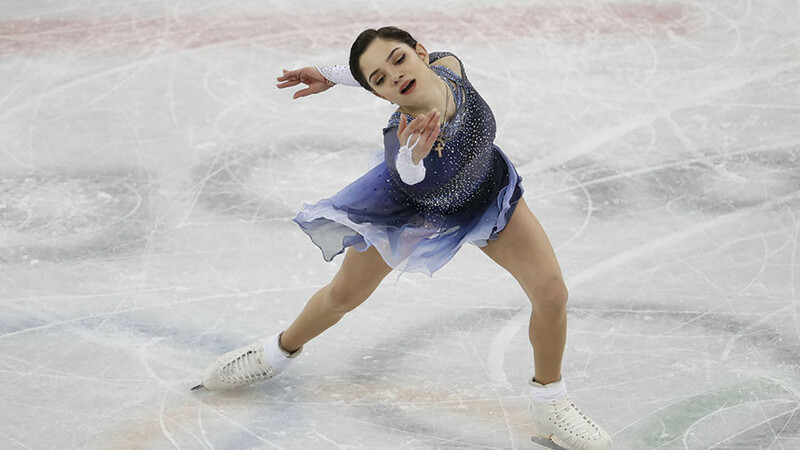 Apart from the Olympic bronze, they also possess gold medals from the 2016 World Championships, which granted them an Olympic berth in PyeongChang.